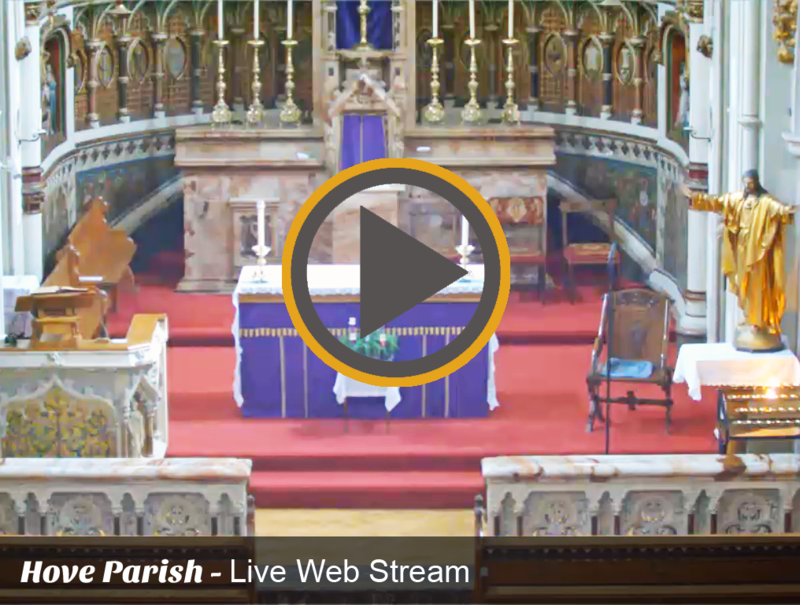 A very warm welcome to our Sacred Heart parish website. We are a vibrant and welcoming community of over 600 worshippers here in the centre of Hove. As a Roman Catholic Parish we belong to the Deanery of Brighton & Hove, the Diocese of Arundel & Brighton and the Universal Church under the leadership of Pope Francis. Our doors are open to welcome all who wish to join us for our Sunday services. 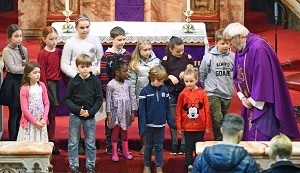 We have programmes & groups that run through the year to help children, young adults and adults prepare to receive Baptism, Holy Communion, and the other Sacraments of the Church. We are committed to creating a safe environment for all, in which every person, especially the young and the most vulnerable, can be allowed to flourish. We also value greatly building good relationships with other Christian churches locally, other religions and the wider community of which we are part. St Augustine said 1500 years ago that “Our hearts are restless, until they rest in God!”. 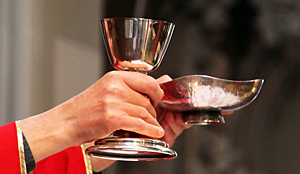 Please click here to see how the Diocese of Arundel & Brighton stores uses your personal data". Through Baptism we are all called to holiness of life. This is the fundamental vocation of all Christians – “to be salt to the earth and light to the world”. When we consider the concrete choices that people make to express their Christian calling, we think of ordained ministry (priesthood and diaconate), marriage and family life, consecrated life (religious life), and committed single life. "All you need for the weeks ahead."